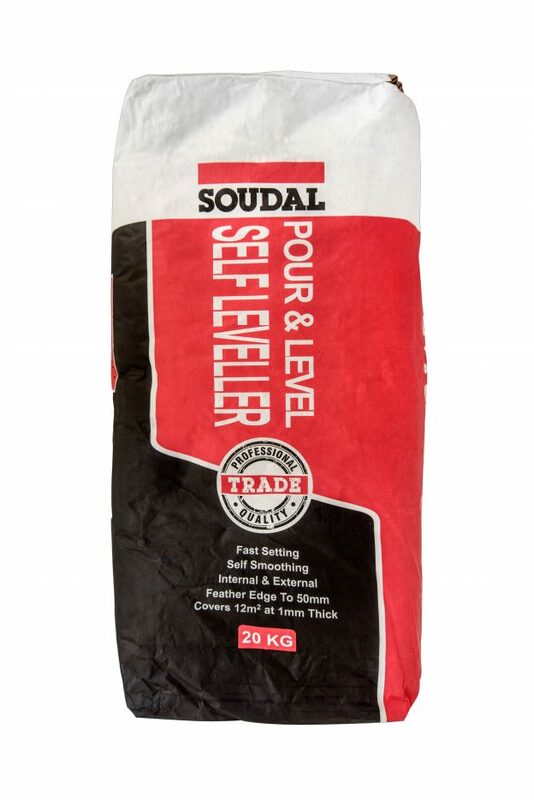 Pour & Level is an internal and external self-levelling cementitious underlayment, specifically formulated for preparation of concrete sub-floors prior to the laying of floor coverings. 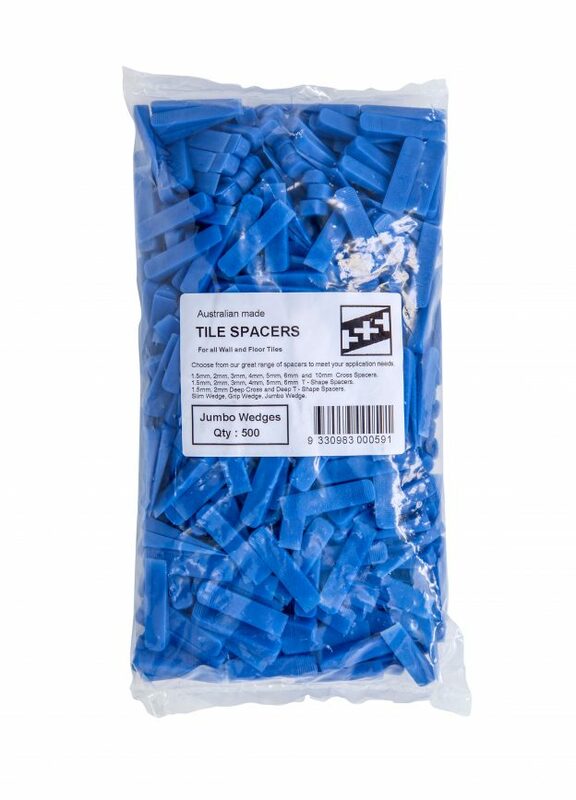 The specially selected cements and polymers contained in Pour & Level produces a fast setting underlayment with exceptional adhesion to most flooring materials. Ideally suited and compatible with Soudal timber flooring adhesives. Ultraplan is used in interiors for levelling and smoothing differences in thicknesses from 1 to 10 mm on new or existing substrates, preparing them to receive all kinds of flooring where a high resistance to loads and traffic is required. Ultraplan is especially suitable for areas subject to wheeled chairs. Ultraplan is for interior use only.